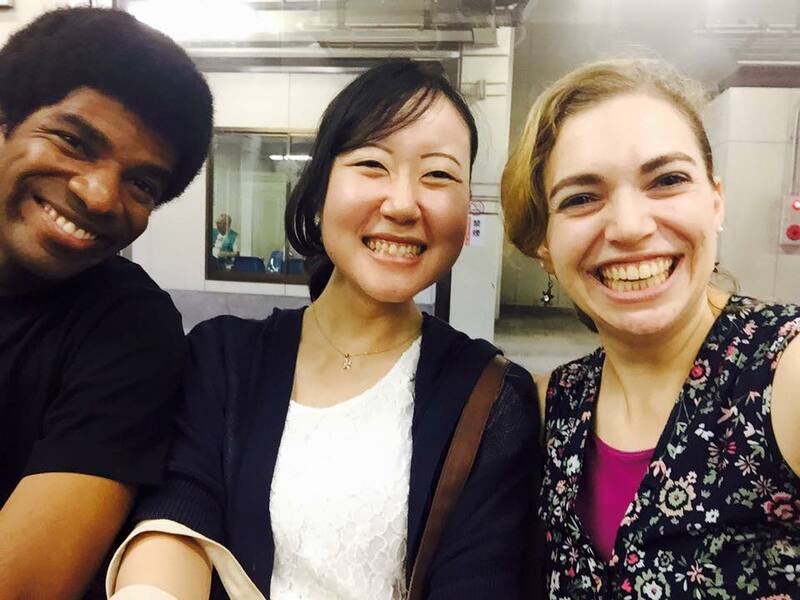 I’ve interviewed some people who come to Lifehouse Osaka! Today I will introduce Shoko! I met Izumi’s mum in Australia and she introduced me to this church. 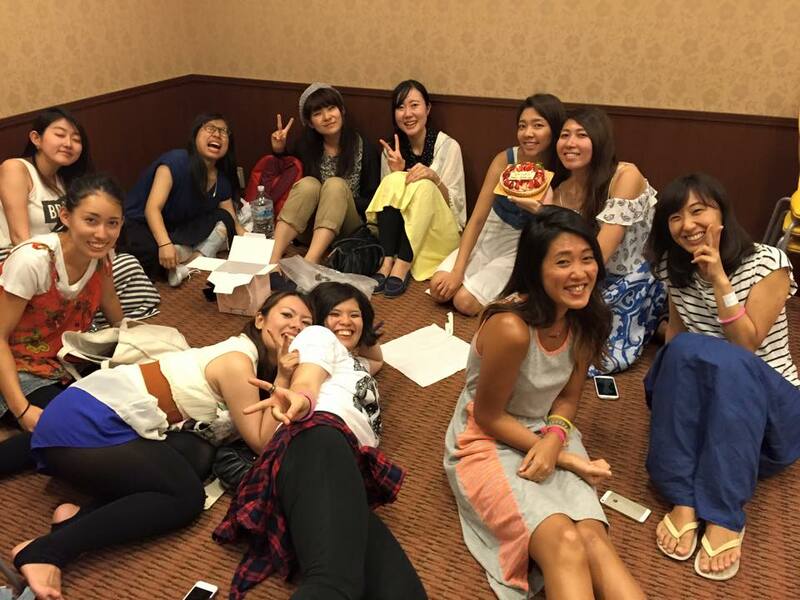 I came because I wanted to speak English after returning to Japan. Everyone in this church was surprising shining and I wanted to become like them. So I started to journal and I found myself relating to what the bible was saying and I wanted to follow the things that was written in the bible. The biggest change in me after receiving Jesus was that I changed from being self focused to loving doing things for God and people! Stage managing, Language Exchange and Set design. Stage managing- I am the closest person to see people shining on stage! Language Exchange- I can meet all kinds of new people every time through language. Set design- I can use my gift to the fullest, which is creating things! I love the people! I love the atmosphere! I love peoples’ enthusiasm! 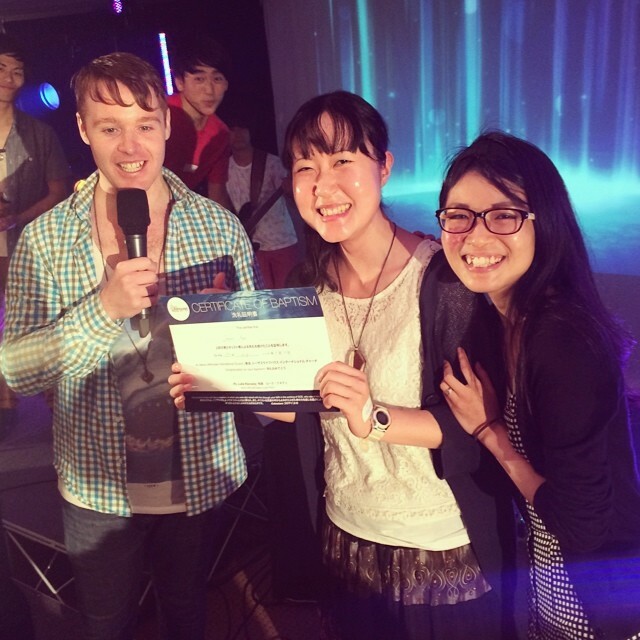 I love everything about Lifehouse Osaka! Get rid of those preconceptions and just come and see! You will be surprised! And I want you to meet people in this church! They are shining! I want to create an atmosphere that new people will enjoy and want to come to church again through serving. And through that I want to see lots of people getting saved. My lifegroup leader shared this scripture with me when I was feeling down while facing a challenge. After reading this scripture, my heart felt lighter and I was able to overcome fear. Even now I remember this scripture to lift my spirits.